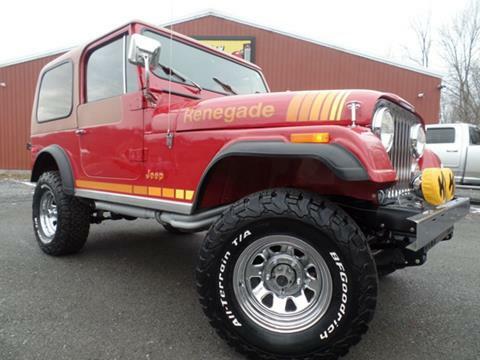 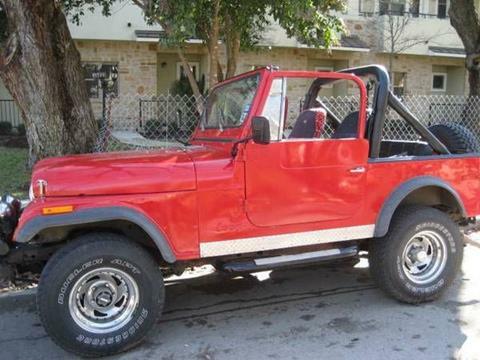 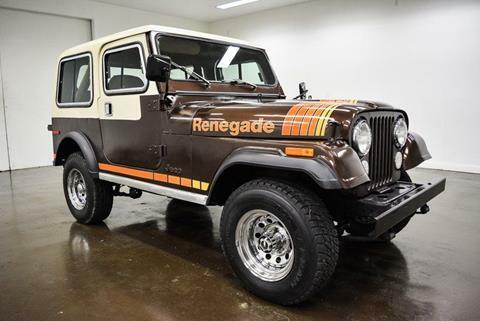 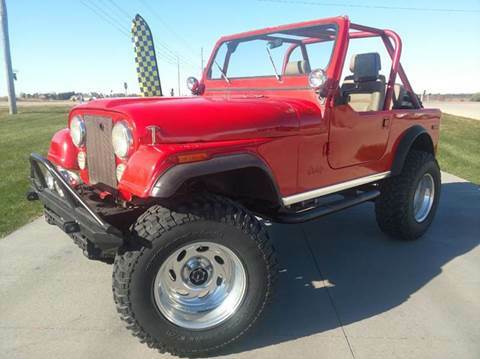 Great Jeep and highly original condition CJ-7, 258 cu in engine automatic transmission, soft top and doors, 4 wheel drive, Rust Free. 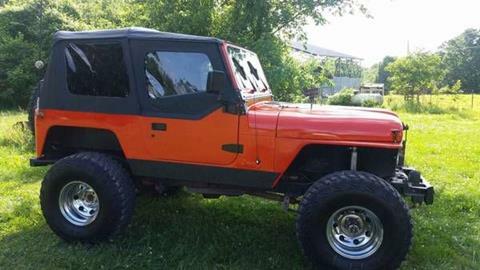 Summer fun starts with Jeeps!! 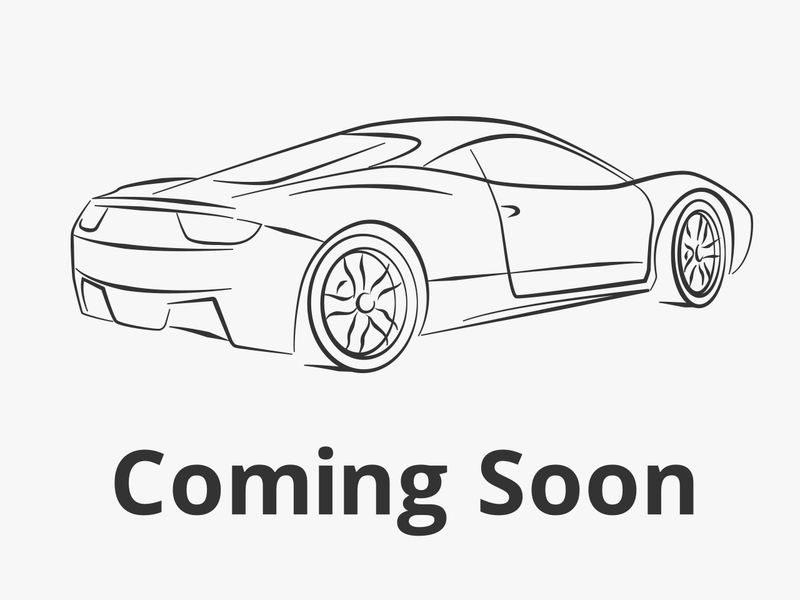 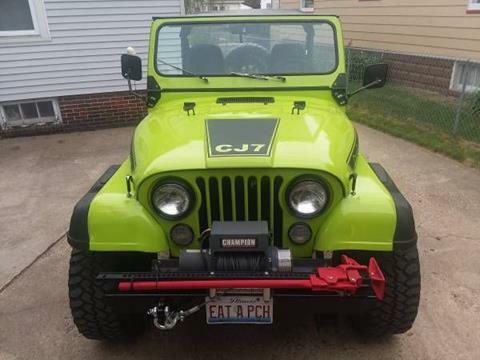 Enjoy your summer ride! 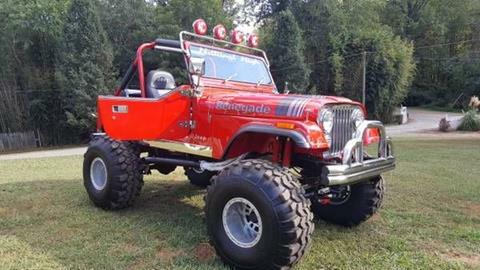 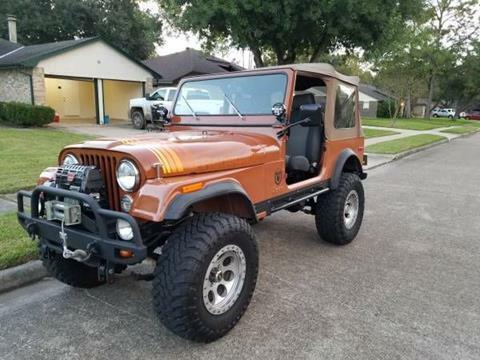 1980 Jeep CJ7, totally off the frame restored, 350 auto transmission, 375 heads, Dana 44' rear end, Porsche red paint, 14' aluminum wheels, 39.5 supper swamper tires. 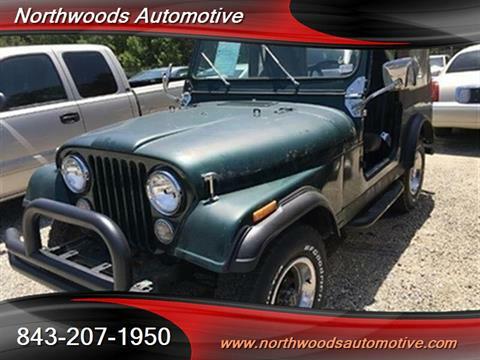 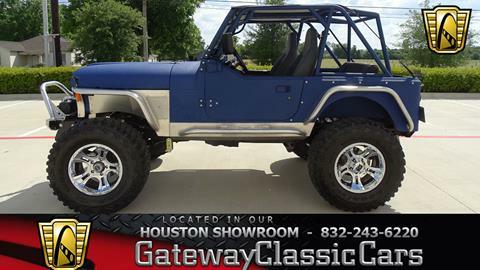 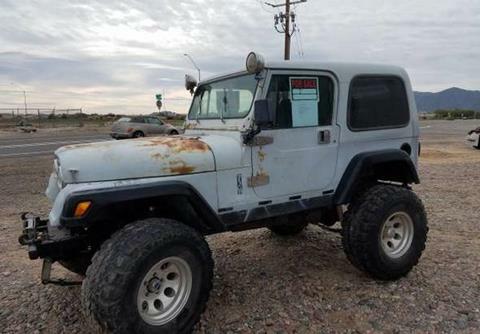 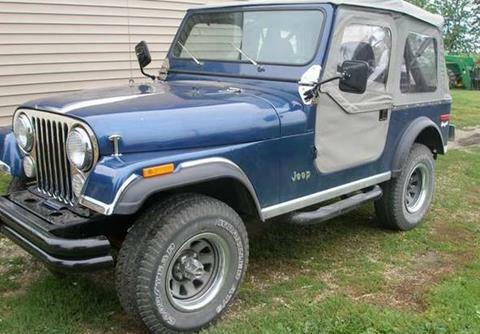 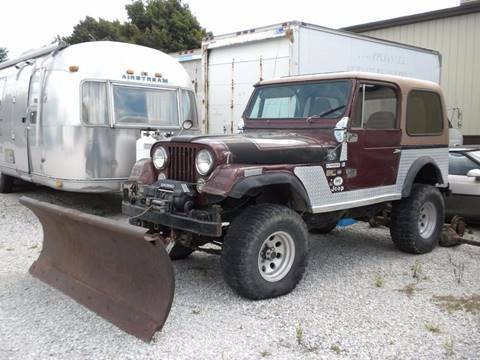 Jeep CJ7, 4wd, 6 cylinder, 5 speed, 411 Dana front and rear axle, super winch w/blade, full steel doors and hard top, nice frame, solid, not a daily driver, great for off the road or moving mountains!